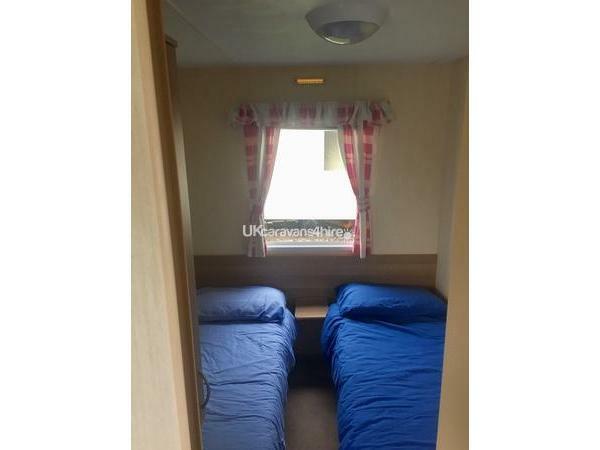 £100.00 refundable damages deposit is required to secure your booking, which will be returned once caravan has been checked after departure. Full balance to be paid on arrival. Payments made by cash. BOOKINGS BEING TAKEN FOR 2018 SEASON. Bookings being taken for Sat to Sat. Mon to Fri and Fri to Mon. Discounts for more than 1 week and returning clients. 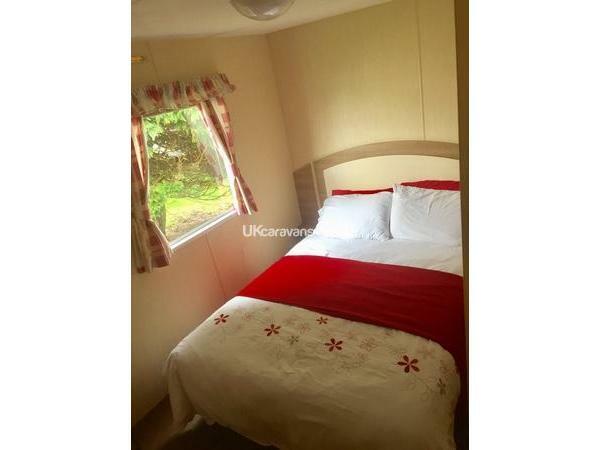 Deluxe 8 berth, 3 bedroomed family owned, caravan for hire. 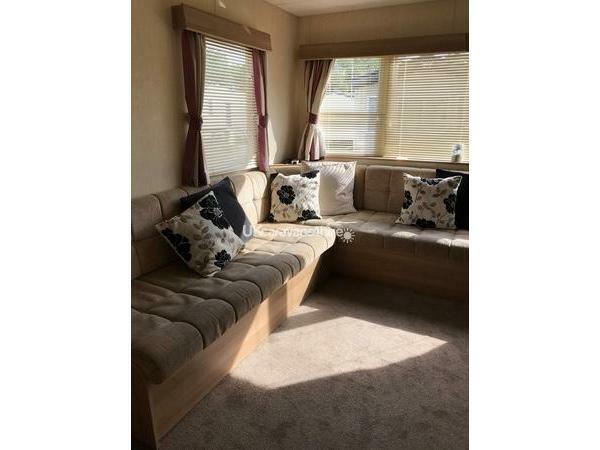 The caravan has one double bedroom and two twin bedrooms, plus a pull-out double bed in the lounge area. 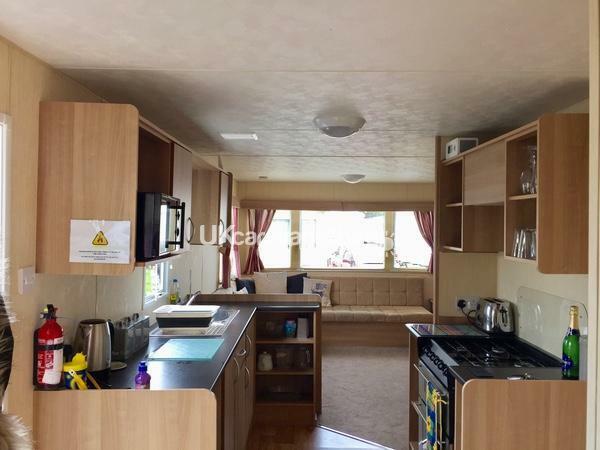 The fully equipped kitchen comes complete with a microwave, kettle, toaster, hob/cooker and fridge/freezer. 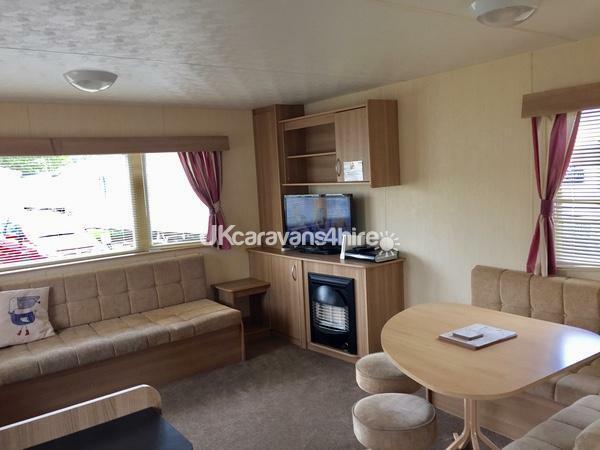 The caravan also comes with an iron and ironing board, Hoover, mop and sweeping brush. Please note entertainment passes and towels are NOT included the price. 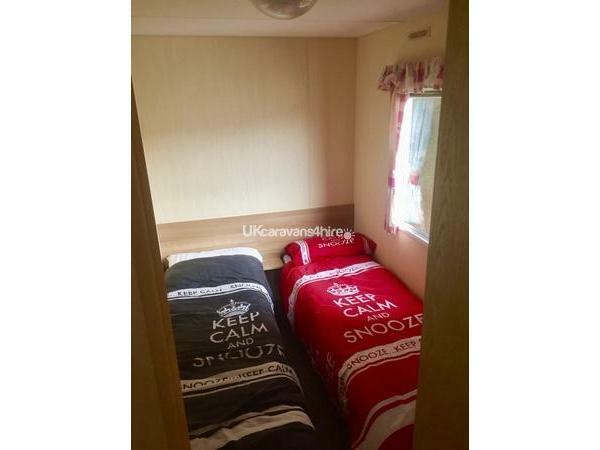 Single/double duvets and pillows are provided but please bring your own covers. Entertainment passes can be purchased from Haven reception. In the lounge there is a spacious seating and dining area for 8 people, gas fire, TV, Wii console, books and children's toys and games. There are electric/oil filled radiators in all the bedrooms and a gas fire in the lounge. 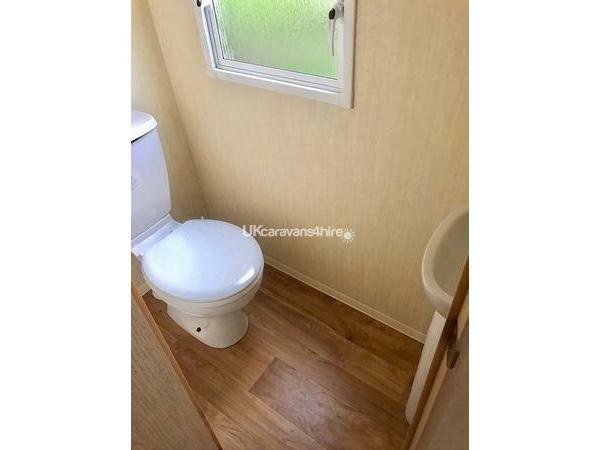 Spacious family bathroom with shower plus extra cloakroom toilet. Outside there is a large patio and grass area with seating, large drive with ample parking for 2 cars which is concrete based. This our own personal holiday home that we use regularly and are renting out when we are not there. 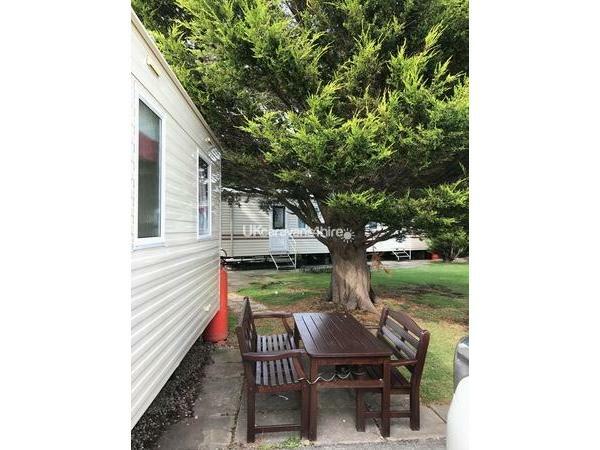 The caravan park is situated just off the M55 and just 3 miles from Blackpool centre and attractions; Blackpool Tower, Pleasure Beach and Sandcastle, Blackpool Illuminations from the start of September. A Local bus service from the camp to the Centre of Blackpool and its attractions is every 45 minutes. 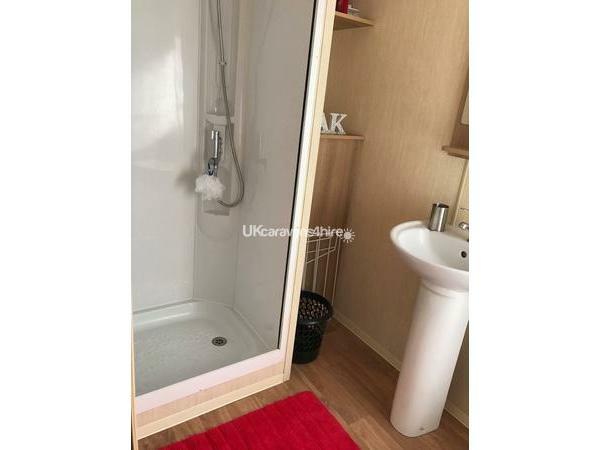 Although if you do not want to venture into Blackpool every day, the Holiday Park has everything that you will need to fill your day. 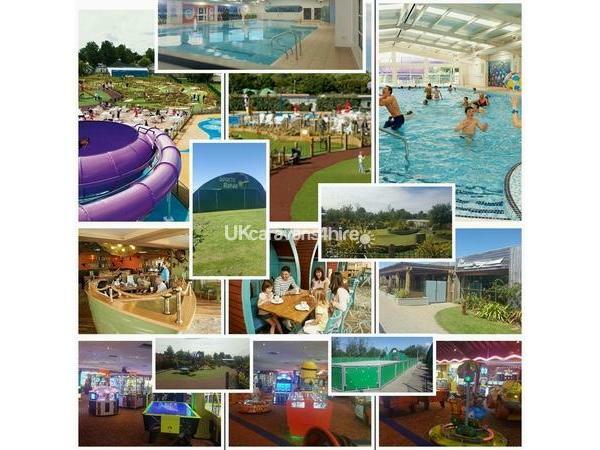 There is a Spar shop which includes a gift shop, launderette, bike hire, and the complex itself with outdoor splash zone, water slide and large indoor swimming pool, new Lazy River as well as a play area, basketball/football pitch, café bar, arcade, the show bar. Activities are provided throughout the day to keep the children entertained. The Nature Reserve provides a relaxing walk as well as bird watching in the Watchers Hut. Just 5 minutes away is the newly opened Water Sport Lake.